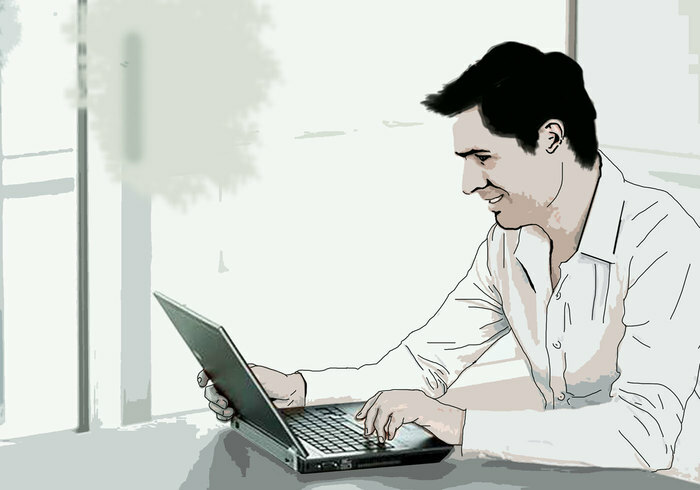 Check out this new business man PSD cartoon illustration! This business man PSD has a cartoon man in a button up shirt, ready for work. Check the CC License to be able to use this business man PSD personally and commercially!